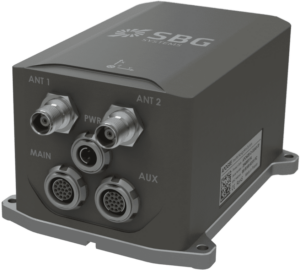 SBG SYSTEMS is a leading supplier of MEMS-based ITAR Free inertial motion sensing solutions. 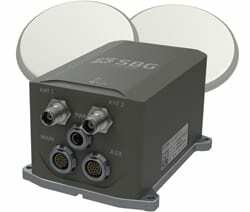 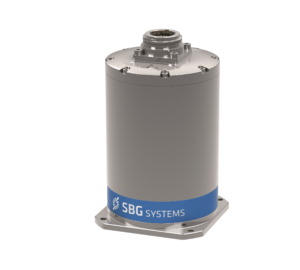 From miniature to high accuracy, SBG SYSTEMS sensors offer a unique balance of price – size – performance for unmanned systems navigation. 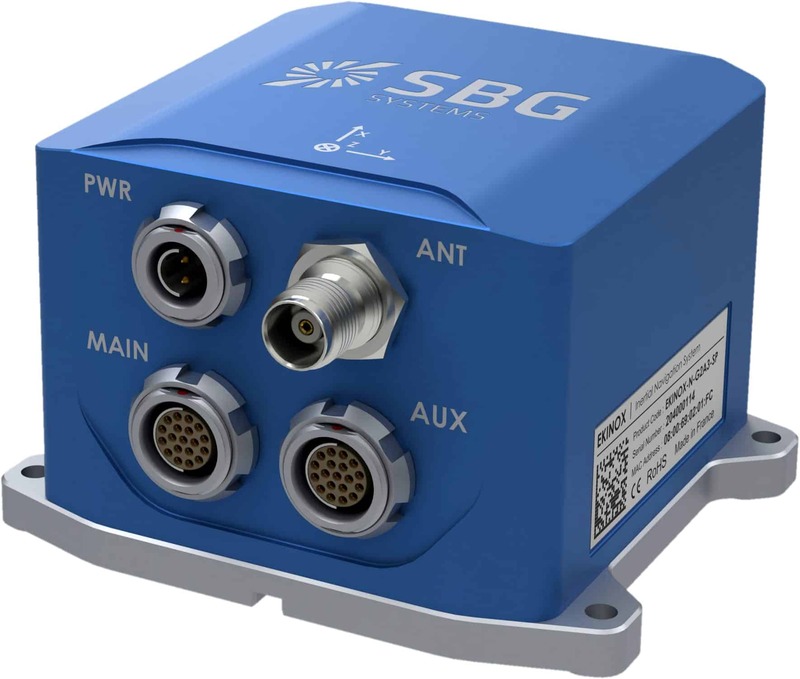 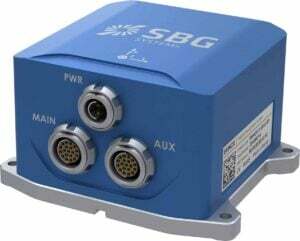 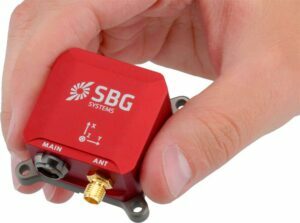 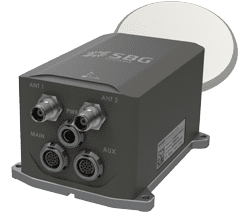 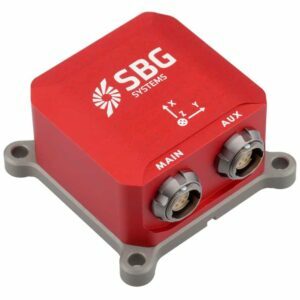 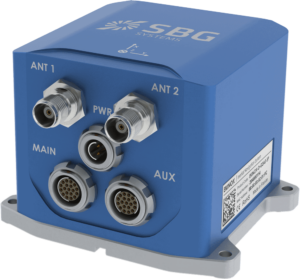 SBG Systems offers a complete line of inertial sensors based on the state-of-the-art MEMS technology, such as Attitude and Heading Reference System (AHRS), Inertial Measurement Unit (IMU), and Inertial Navigation Systems with embedded GPS (INS/GPS). 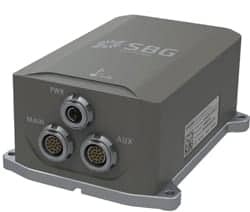 Combined with cutting-edge calibration techniques and advanced embedded algorithms, our products are ideal solutions for unmanned vehicle control, antenna tracking, camera stabilization, and surveying applications. 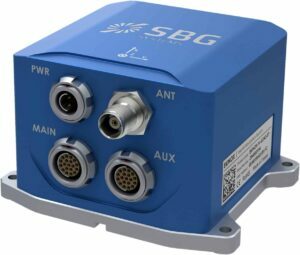 Cost-effective – designed for volume projects. 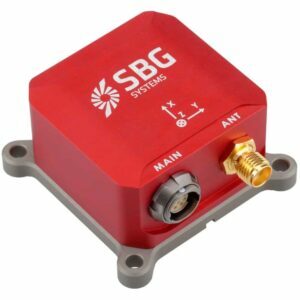 Navigation Connection to GPS, DVL, etc. 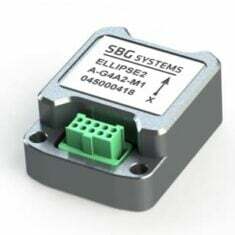 By submitting this form, you consent for your details to be sent to SBG Systems and its authorized partners in order to respond to your inquiry. 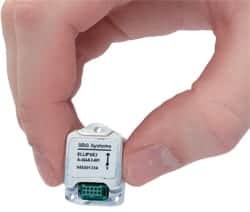 Depending on the location of the organization, your personal information may be transferred and processed outside of the European Economic Area.